About mid-February I caught a cold. It wasn’t one of those stick around for a week-or-two then get back to your life type colds. This one caught and stuck and never completely let go of me until May. The most significant impact on my daily routines was that I quit swimming lunch lengths at the local swimming pool. It effectively ended my swim around Lake Superior. Sigh! And I was doing so well! I started in September 2012, swimming between 5 and 15 Kilometres a week, starting in Marathon, ON and swimming clockwise round the lake. It is only 4,387 Km around the Lake. I was steadily swimming 3 Km a day by February. Eight hundred forty kilometres were behind me. Only 3547 Km to go! Yesterday was my first day back at the swim. I’ve decided to start easy and stick to only 500 m a day (2.5 Km/week) for the first week. The plan is to get back to 15 Km/week. This is really important because I have to get back into shape. Really good shape! 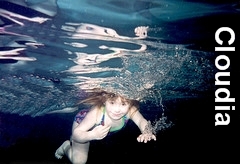 She is a young woman now but has always loved being underwater. I’ve made two promises. I promised Cloud, my granddaughter that we would finish her scuba diving training this summer. And I’ve promised another granddaughter, Happy Child, that she, too, will become a scuba diver once she turns 11. This summer is quickly flying by and the Cloud and I haven’t been in the water yet. 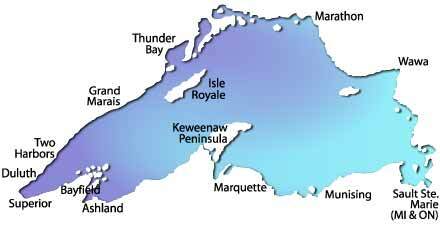 Practical diving in Lake Superior ends around the beginning of December. The Lake still has its accumulation of summer heat–not that there has been much in the way of heat this summer. Suffice to say, there is still time. We only need two more dives for her certification. There are adventures just waiting for her. Equally important is the promise to Happy Child. I need to stay in shape so that next summer Happy Child and I can do some diving together. She is very interested in searching for an octopus. That’s a year away and my wet suit had best be kept from shrinking over the coming winter. The suit is snug now and needs be a perfect fit by July 2014. 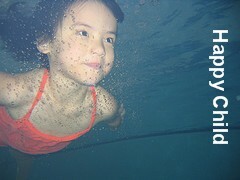 She is counting on becoming a Junior scuba diver.